What is a low energy house? 2. With or without battery? 5. And if it is not enough? Mini portable circular saws are the little brothers of the ordinary circular saws and have just like this a circular circular saw blade. It's just a bit smaller and does not penetrate so deeply into the wood and other materials. They are perfect for slicing thin boards such as wooden floorboards, but they also accommodate plastic panels and even tiles. 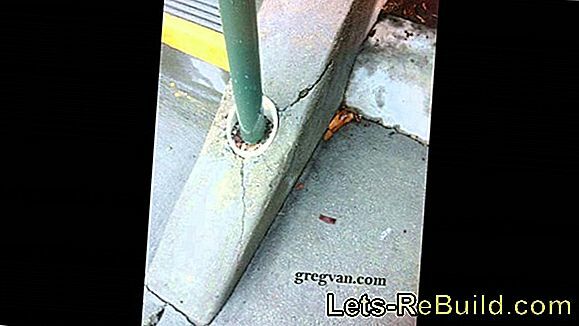 When buying, you should pay attention to a sufficient depth of cut and some technical aids such as a rip fence and a guide rail. The accessories simplify the work considerably. They are known by many names: mini portable circular saw, mini circular saw, mini diving saw, small circular saw or even just mini saw. Unique feature is the small saw blade this circular saw. It usually has a diameter of 8.5 cm and dives on average only 2.5 cm in the workpiece. Every part has its place in the tool box. Do not save on this utensil - parts are easily lost or damaged if left open in the tool cabinet. But that's just enough for different floor coverings. 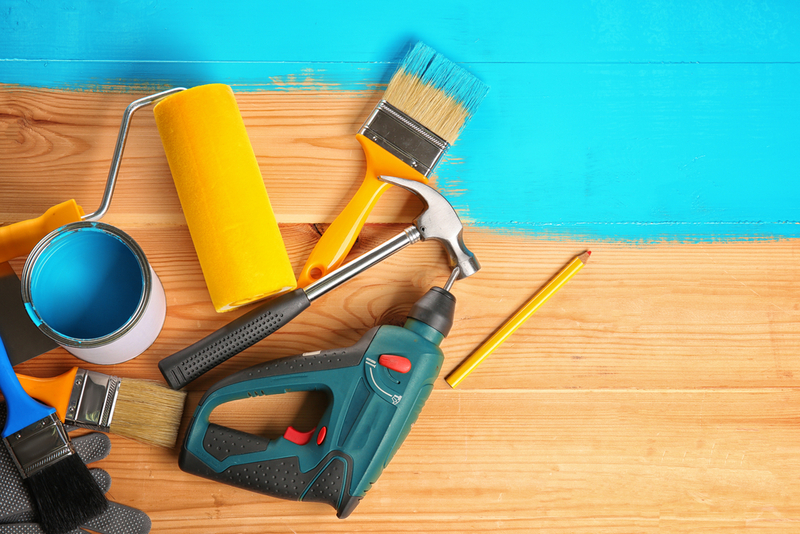 And there is a great deal of demand: the industry transacts over one billion euros each year in Germany with laminate and parquet (source: Kreutzer, Fischer & Partner). If you too need to trim a few boards soon, the mini saw is the tool of choice. In our Mini Circular Saw Comparison 2018 we explain important technical details such as the tracking speed, which are important for choosing the best model. 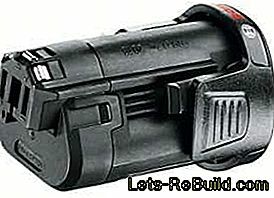 Our buying advice also includes a look at cordless tools. Some mini circular saws can be tilted sideways so that an oblique cut (miter cut) can be made. However, the cutting depth is reduced. 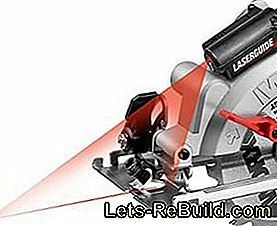 If you want to know something about the performance of a particular electric saw, the power consumption, measured in watts, gives you a first idea. The more watt the device picks up, the more energy is available to the motor. Depending on its design, the engine can transform it well or only moderately into a powerful, precise cut. On the other hand, the idling speed indicates how many revolutions the saw blade per minute passes around its own axis, Five to six thousand rotations are common, but also not the measure of things, because depending on the power of the engine slows down the blade in hard wood accordingly fast. 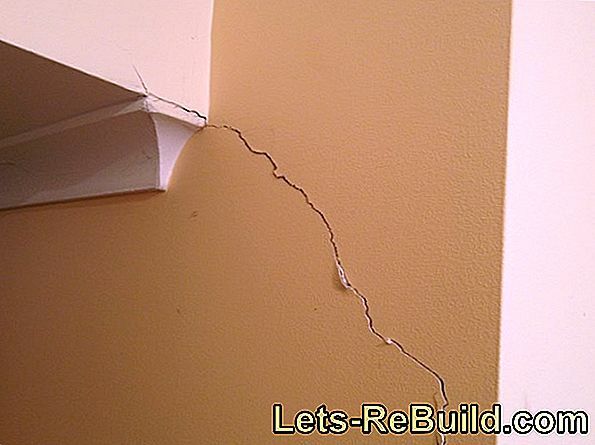 A much more important factor is the depth of cut, Here you will find out exactly what depth the power tool can still accomplish and which not. The depth of cut also makes it clear how strong the materials to be cut can be. In a miter cut, which is done with a side-tilted saw, the cutting depth is reduced - at 45 degrees inclination, it is a factor of about 1.4. For example, if the saw can cut 85 mm deep, it will still be 60 mm for a 45° miter cut. The mini portable circular saw with battery and the version with power cable are basically identical in structure and intended for the same work steps. Main differences are mobility and handling. The small cordless portable circular saw is above all one thing: mobile. you can also be used wherever there is no outlet, far and wide, such as in the garden hut. Their big disadvantage is the limited battery life. 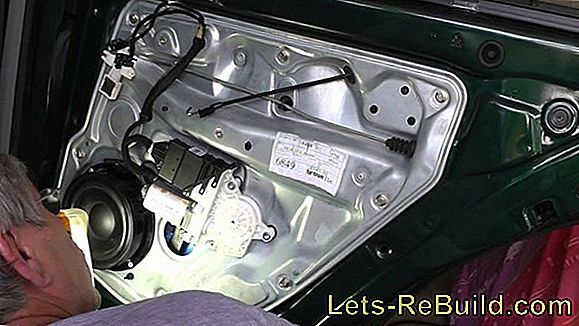 After some time, one must Pause can be inserted so that the battery can recharge, Alternatively, the purchase of a replacement battery is possible. The mains powered mini saw is characterized mainly by a higher performance, Its direct connection to the power outlet allows it to consume a lot of watt and is not tied to the limited capacity of the battery. Unpleasant in handling is that Power cord, which reduces the working radius and also represents a trip hazard. 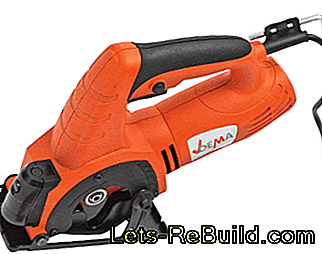 Both saw types are also available as larger circular saws. With them, the same advantages and disadvantages become manageable. 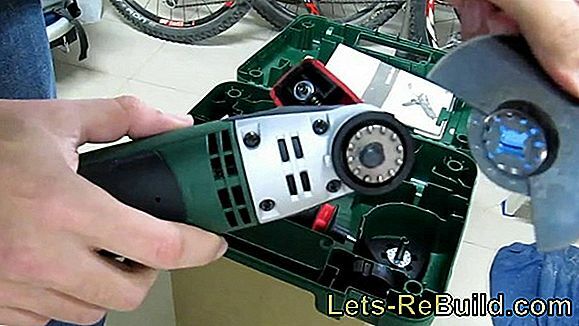 A battery for the mini portable circular saw (Bosch model with 10.8 V shown) can also be used in other devices. 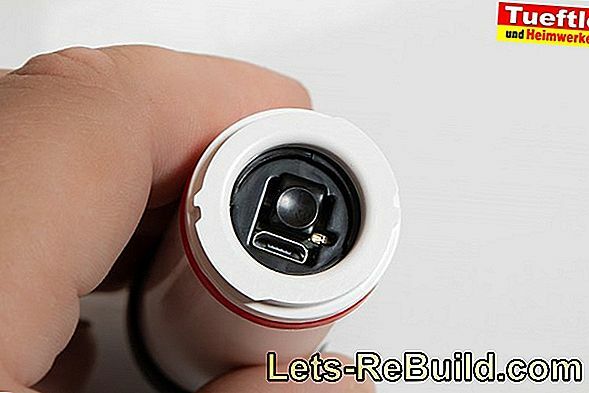 This saves you the purchase of additional batteries and chargers. Advantage of Batteries: They can be used in other saws and power tools of the same brandfor which you then only need to buy the solo device. The prerequisite is a matching voltage (eg 18 volts, 14.1 volts or 10.8 volts). 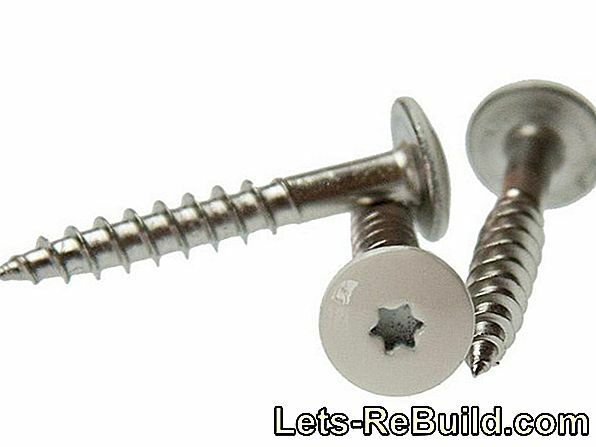 Remember, however, that you are tying yourself to a specific brand piece by piece. If you would like to purchase a product from another manufacturer at a later date, completely new batteries plus charging station must be purchased. On the other hand, make sure that the power supply has sufficient cable length or adjust a suitable extension cable from the beginning so that your workflow is not interrupted. Do not underestimate the danger of improper use of even a small circular saw. Wear safety goggles, otherwise saw dust may be thrown into your eyes. With a rip fence on the circular saw succeed tailor-made cuts. If a board is to be cut, a rip fence is useful. It is extended by hand and rests against the outside of the board, moving forward in parallel with the saw blade. To prevent the mini saw from drifting left or right when cutting and instead always stays in the lane. Normally, centimeters are imprinted or embossed on the assistant, so that you always keep an eye on the distance to the edge in terms of number. A guide rail (here for the large circular saw) facilitates the cutting along a certain line. 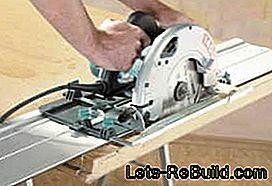 A circular saw with guide rail makes it possible to exactly maintain a straight cut along a pre-drawn line. Some manufacturers sell mini portable circular saws with guide rail as a whole package, which, however, also affects the price accordingly. For some users it is unnecessary accessories that later become dusty on the shelf, for other absolutely essential aids. Alternatively, the guide rail can be bought later. 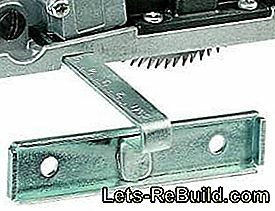 The foot of the mini portable circular saw is clamped in the rail, so that the device does not slip. Then it can start right away. A beam of light at the top of the mini-saw improves precision at work. A small lamp at the front end of the mini-circular saw specifies the cut edge. This makes it easier for the user to make straight cuts and keeping the right lane. Even on cheap mini portable circular saws, this clever device is frequently found, whereby the best mini portable circular saw does not define itself over this small bonus alone. Safety Tip: Lasers - even weak ones - are dangerous to the retina. Never look directly into the lamp and do not leave the device lying around unattended if there are children in the household. With this saw blade for wood, the teeth are tilted forward - which ensures higher speed when sawing. The choice of the circular saw blade depends primarily on the material to be processed and affects the cutting speed. A rough cut along the grain of wood requires a saw blade with positive, ie forwardly inclined teeth. 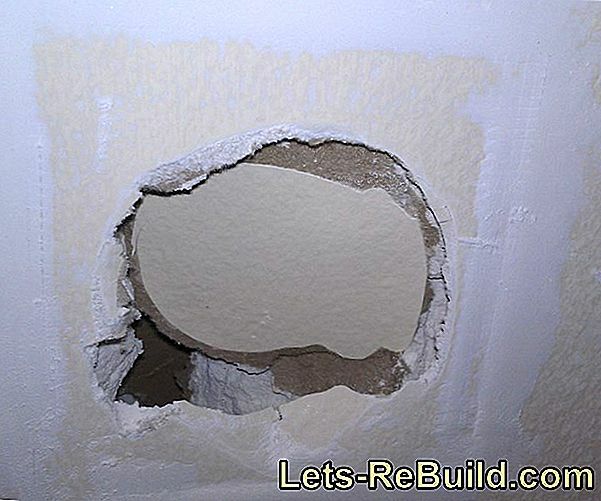 They ensure maximum material removal. 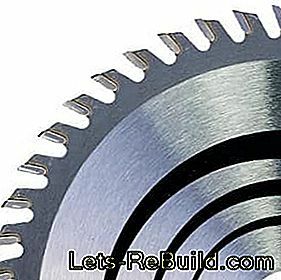 For cuts through metal, however, this saw blade would be useless because the teeth could break off. A leaf with a negative, ie pyramid-like, tooth position is the better choice there. Do not underestimate the dust development when working. Ventilate well and use the vacuum cleaner connection to avoid health risks. Stiftung Warentest has never worked on the rather unknown mini portable circular saw. 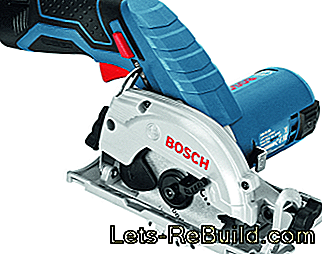 The winner in a "maxi" instead of "mini" circular sawing test was in issue 11/2010, however, a hand-held circular saw from Bosch. Low-cost saws failed after just a few passes. Better not bet on cheap products when you buy a mini portable circular saw. 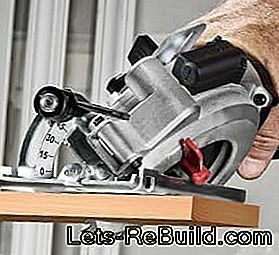 Other magazines, such as home improvement practice, focus less on the type of mini portable circular saw in the test and more on the larger models. Gluing instead of drilling - does it work? Where better drilled and where you can stick is explained in this article. 10 clever dowel tips by jean pütz. The hobbythek presenter reveals tricks for drilling, screws and dowels. This avoids the worst mistakes in the use of dowels. Bosch PMF 250 CES Multifunction Tool: The all-rounder? Bosch multifunction tool pmf 250 ces in the test: does the alleged all-rounder hold everything he promises? 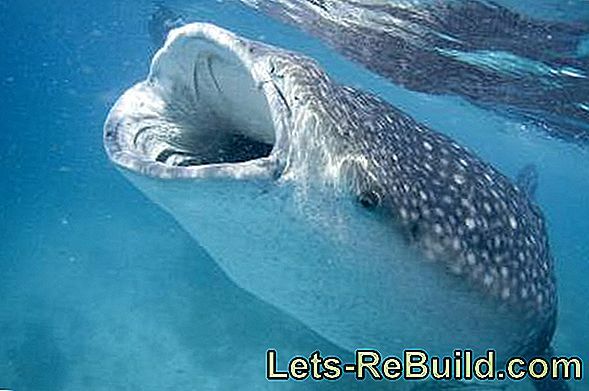 The lets-rebuild.com multifunction tool test. Free woodwork catalog. Specialized literature about wood design and tools. 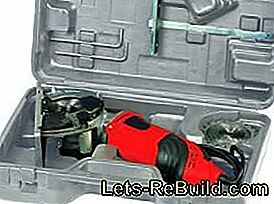 ➤ current multifunction tool comparison 2018 on lets-rebuild.com. Compare now and order top multi tool cheap! 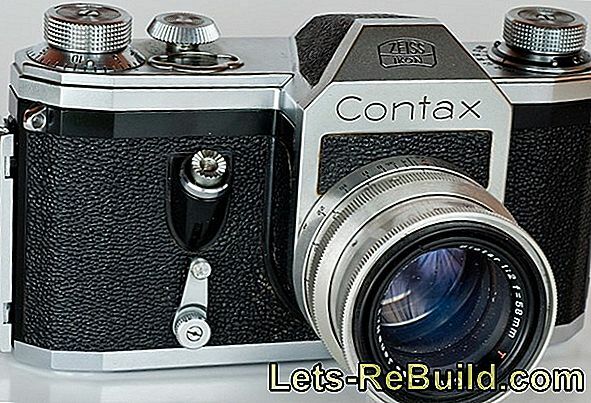 ➤ current tauchsäge 2018 comparison on lets-rebuild.com. Compare now and get the best! The colorreader from datacolor measures colors and compares them with ral or ncs color fans. The colorreader in the test. Saws belong in every workshop and differ in their design and application. What is the jigsaw, circular saw or band saw used for? 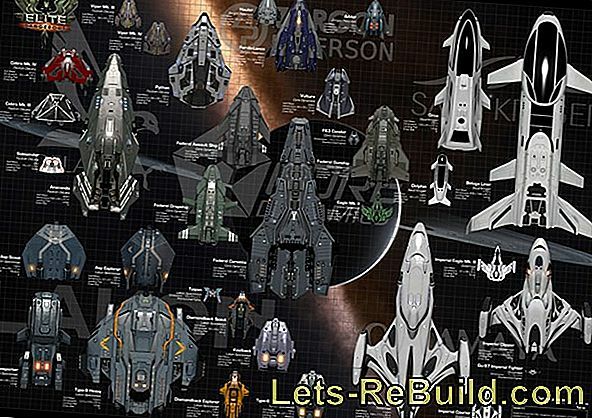 ➤ current wall chaser comparison 2018 on lets-rebuild.com. 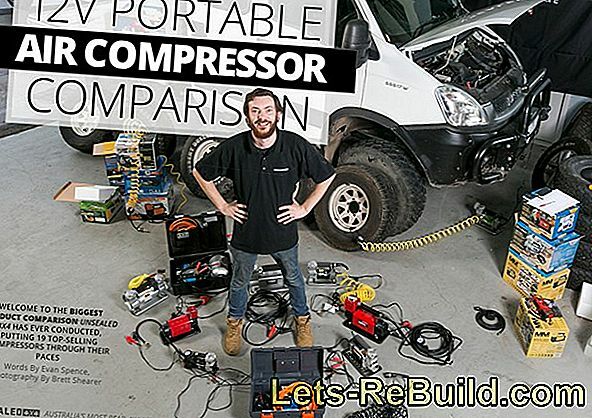 Compare now and buy top wall chaser cheap!